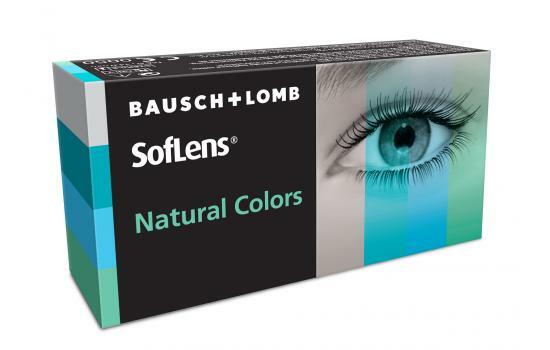 The Soflens Natural Colors, with 38.6% water content, are designed to change or emphasize more the natural color of the eye, creating a scintillating, but natural look. The outline around the colored part of the contact lens gives a natural result. 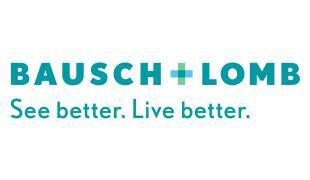 Used both by users with refractive problems, and by users who simply want to change their eye color. 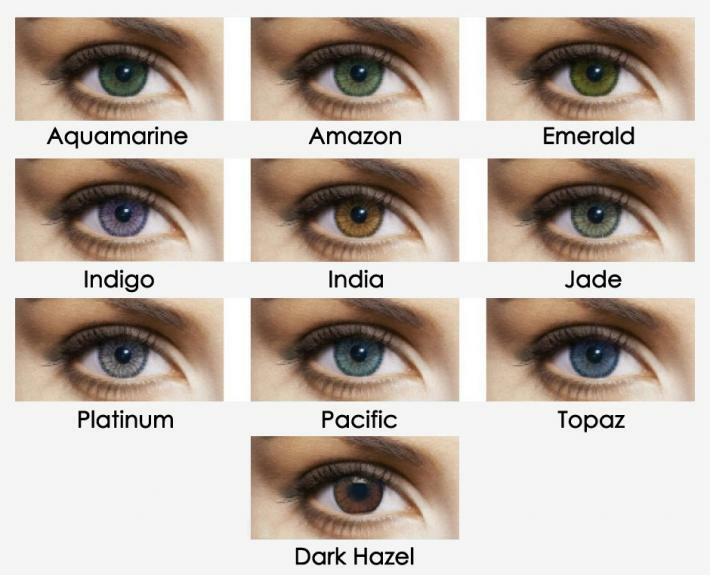 Available in 9 beautiful colors: Aquamarine, Amazon, Emerald, Indigo, India, Jade, Platinum, Pacific, Topaz. The Soflens colored contact lenses are an easy way to change your mood and look!